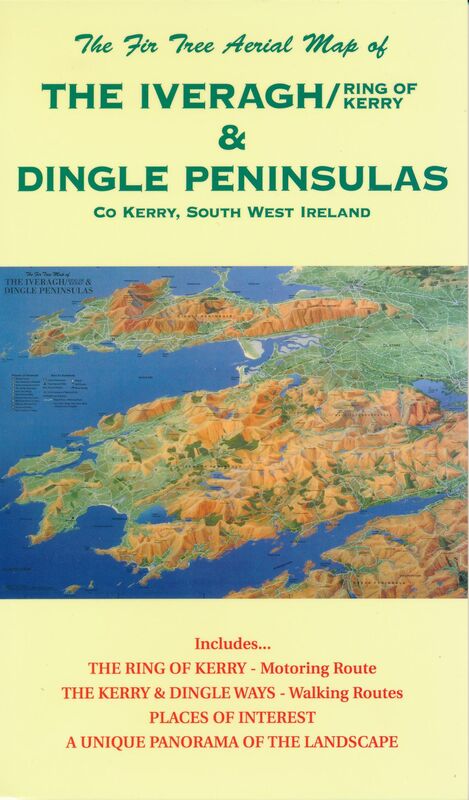 A fantastic, full colour, hand painted aerial panoramic map showing The Iveragh & Dingle Peninsula. Available as a convenient, pocket sized folded map or flat for mounting. Born and raised in The Cotswold Hills, Richard Chandler has always had a passion for the countryside. He has a natural feel for the detail and features that makes up our landscape and how to interpret this into an informative map. 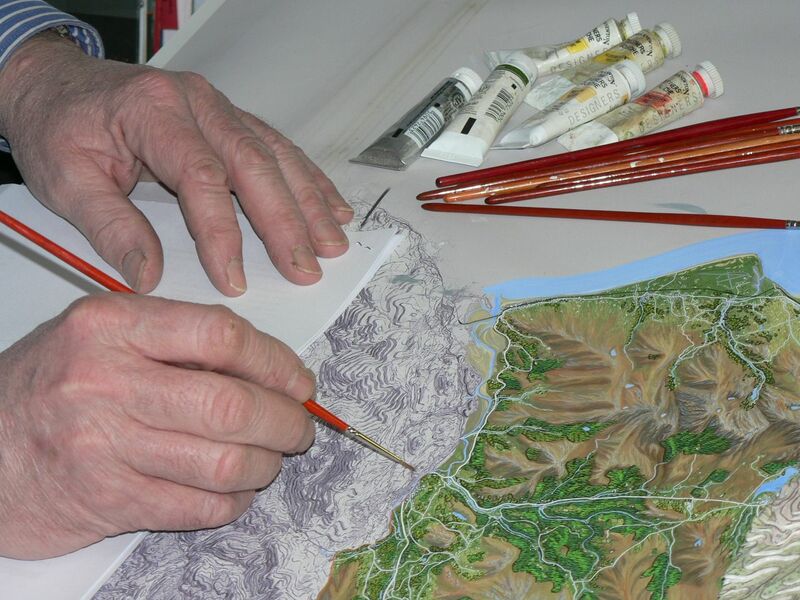 With his lifelong love of Painting, Maps and Geography Richard has worked in his own cartography business since 1993. The method of production involves the transformation of conventional mapping and photography into something that is three dimensional, stunning and above all easy to read. The work is progressed at his Fir Tree Cottage Studio to convert the information gathered into a three dimensional and accurate hand painted image. Each finished map will take in excess of 1,000 hours to produce. Richard believes that by hand painting the base map artwork the appearance is far more natural and attractive. However text and symbols are added using the latest computer generated graphics.